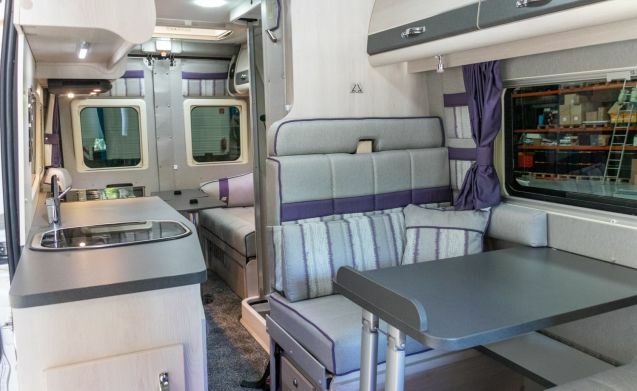 Always wanted to enjoy a motorhome vacation? 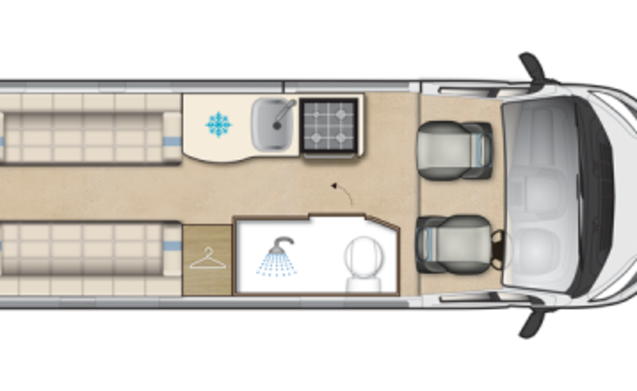 Experience the ultimate feeling of freedom while traveling with a motor home. You drive to the most beautiful places and you can decide on the spot whether you want to stay for a while or continue straight to the next hotspot. 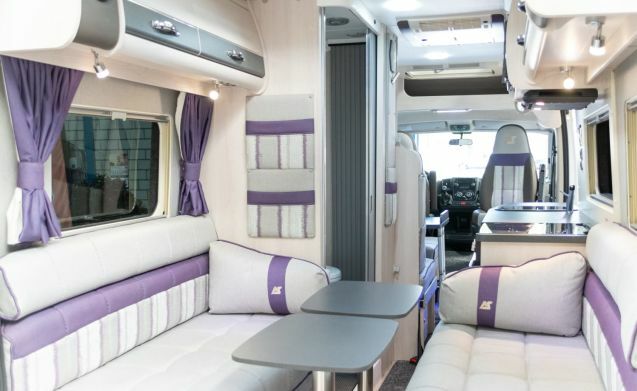 With our very luxurious and extensive bus camper you can go wherever you want. 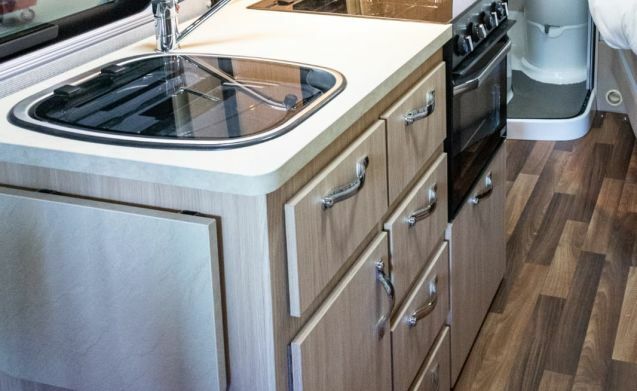 Enjoy nature while the comfort of the camper is always within reach. The camper that we rent is a so-called bus camper. The name says it all, a bus converted into a camper. This has the great advantage that it is also easy to control for inexperienced drivers. 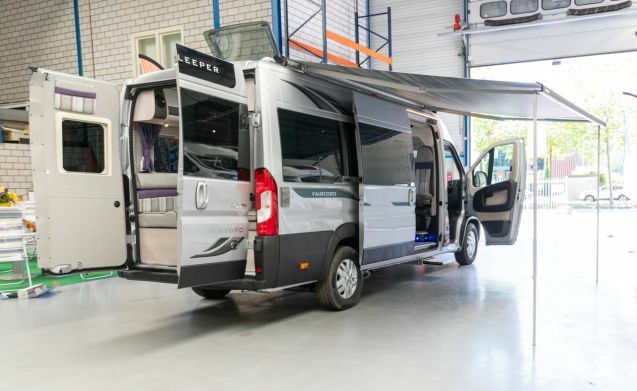 This motorhome is suitable for 4 people and fully equipped. Are you somewhere and do you want to stay a night? Apply the parking brake and you're done. You don't have to do more. Camping inventory (cables, ramps, etc.) is standard. We advise you to take your kitchen inventory and additional items with you. 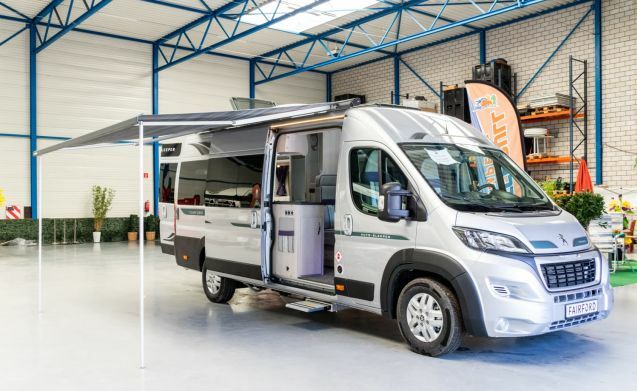 The deductible for renting the motorhome is € 1,000 per event for damage from 0 to 180 cm. For all damages above the head from 180 cm the deductible is € 1,500 per event. With every rental we ask for a € 1,000 deposit. This is also the deductible amount. The amount you pay in advance is the deposit + the expected rental amount. You will receive the deposit back afterwards. We assume that you clean the motorhome yourself after the holiday. We always do the thorough cleaning ex and interior including the issue and intake. You must empty the cassette yourself. High season rental minimum 1 week / 7 days!